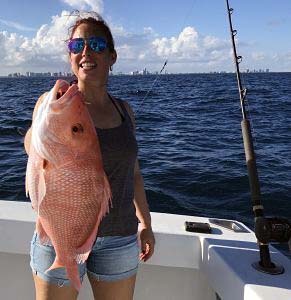 Red Snapper Fishing Miami Fl… True Genuine Red Snapper were a rare catch off Miami and Miami Beach. 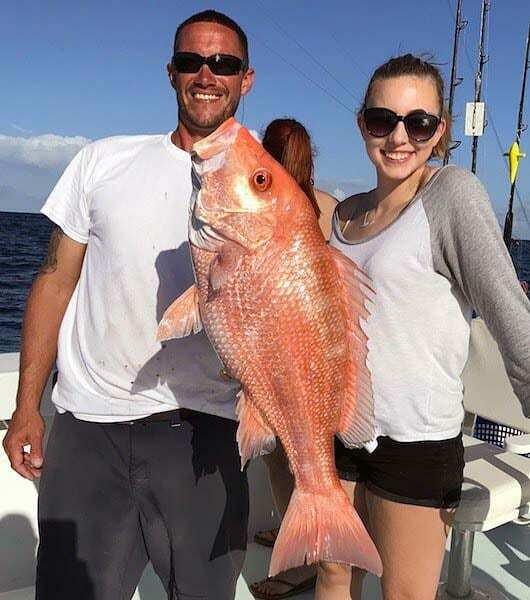 It was always said that the water off Miami was to warm for Red Snapper. Therefore we just catch one rare red snapper once in a long while. Well, our planet is changing and we are now starting to see more and more Red Snapper. 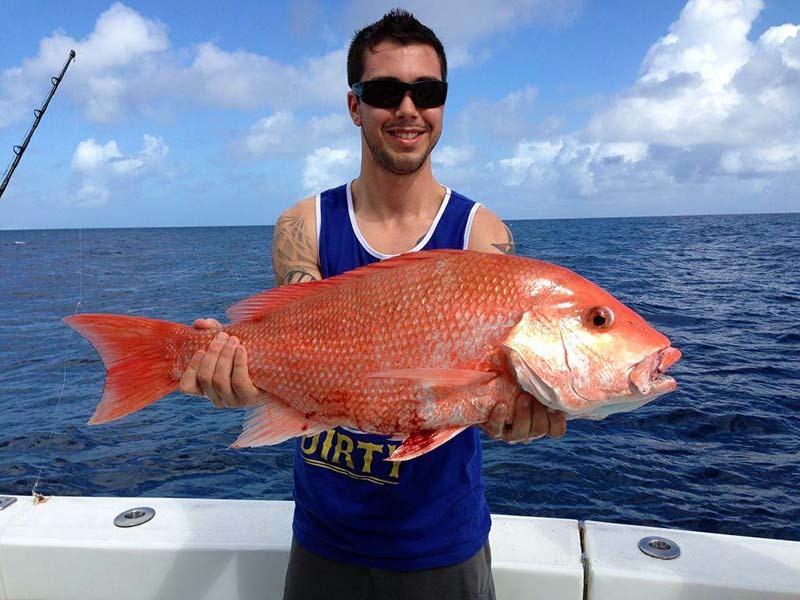 They are becoming less rare… Not only are we seeing large Red Snapper we are also catching small Red Snapper. Furthermore we have caught Red Snapper’s that were over 20 pounds and a few that were less than 12 inches. As well as every size in between. 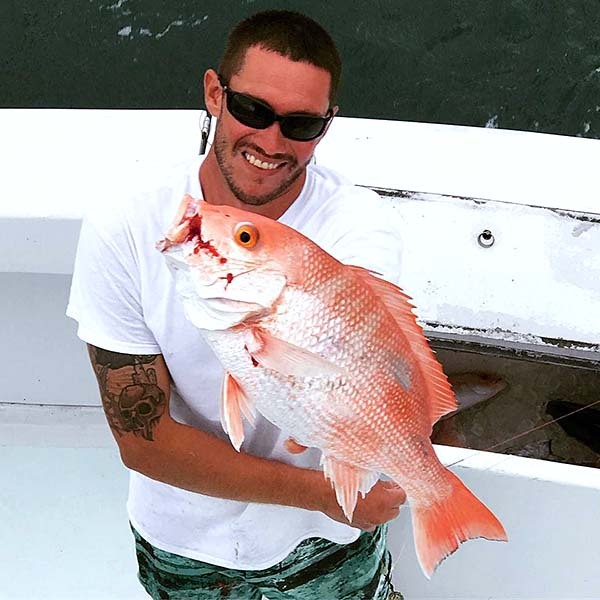 Fishing some of the deeper wrecks, Reefs and rubble that we typically catch Yellow Eye Snapper, Vermillion Snapper, Snowy Grouper, Yellow Edge Grouper and gray Tilefish we are now catching Red Snapper. Dropping small live baits like pinfish or pilchards on 6 to 12 foot leaders works well. Although use just enough lead to hold bottom. We have also had great success fishing up and down rigs with large fresh strip baits. Fresh baits like Bonita, Ballyhoo and Mullet work best.